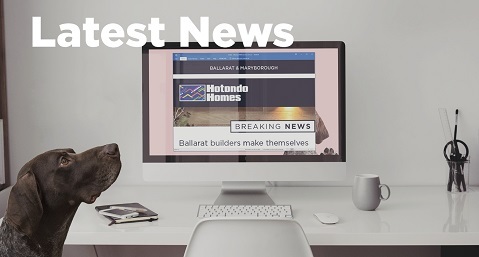 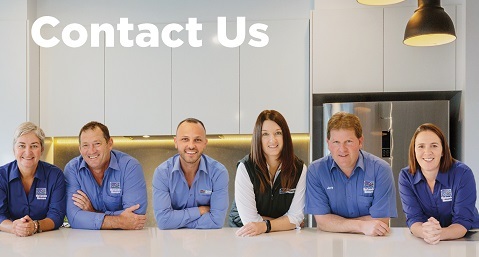 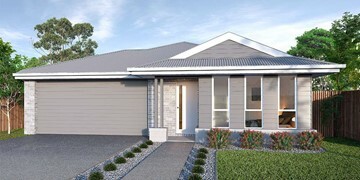 The Hotham 247 is an ideal home for families, with plenty of space for everyone. 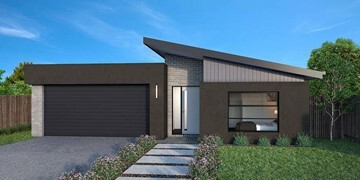 Neatly packed into a double storey design suitable for most narrow blocks of land, the Hotham 247 has it all. 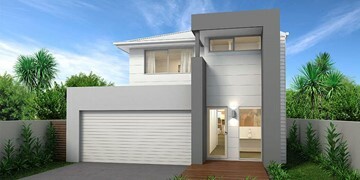 The ground floor has an open-plan kitchen, family and dining area that wraps around the alfresco. 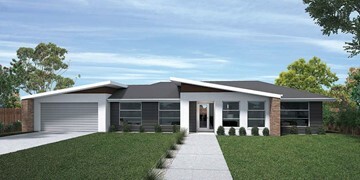 Upstairs is where four bedrooms and a versatile rumpus room are located. 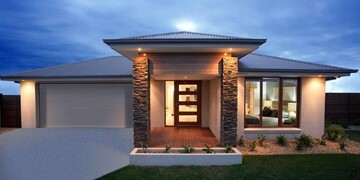 The master suite is the feature of the home with a large ensuite and walk-in-robe. 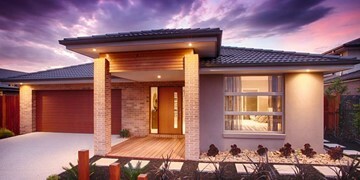 The all-encompassing room is a true parents‘ retreat. 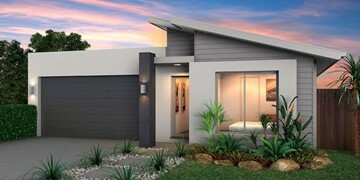 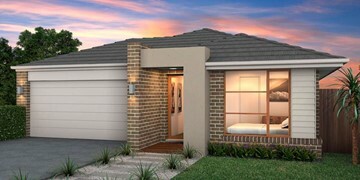 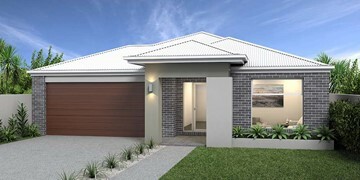 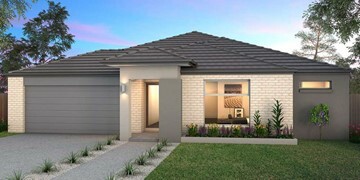 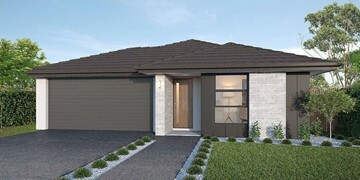 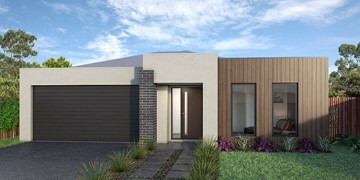 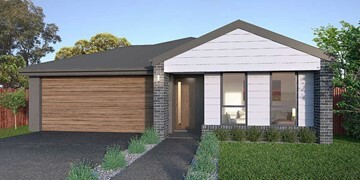 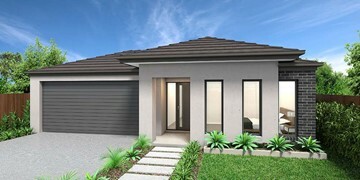 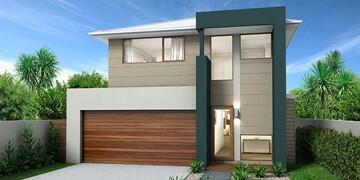 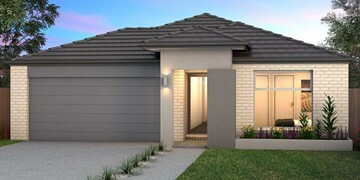 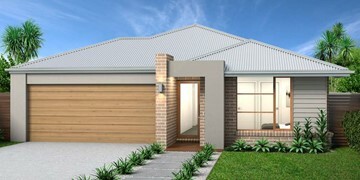 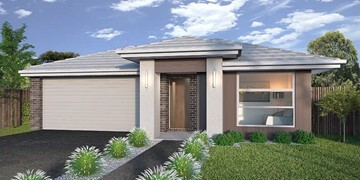 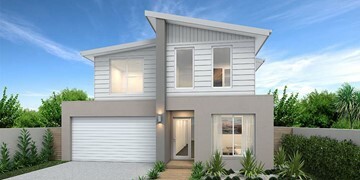 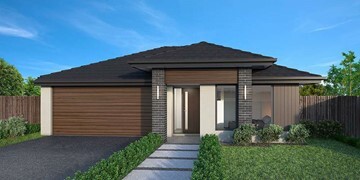 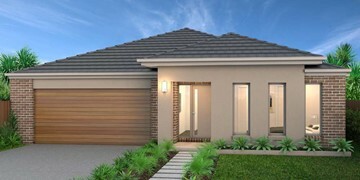 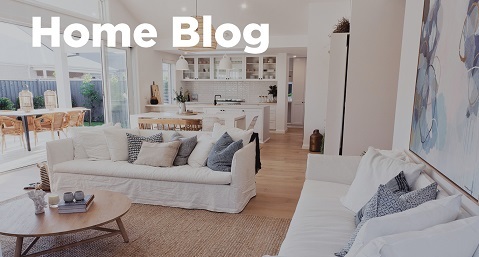 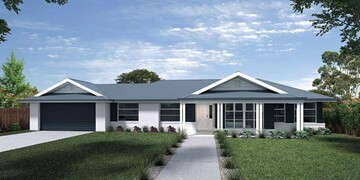 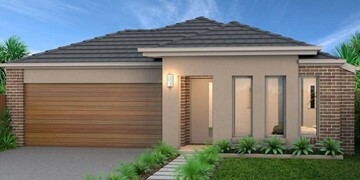 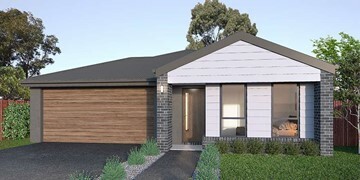 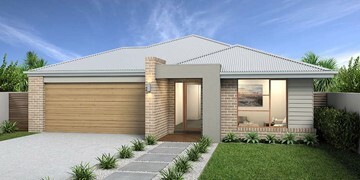 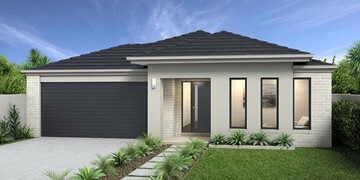 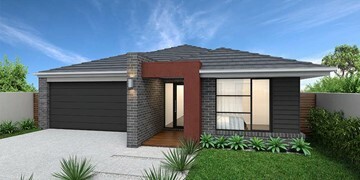 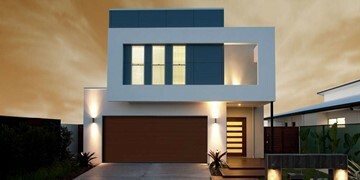 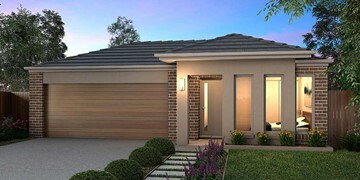 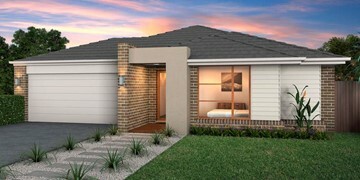 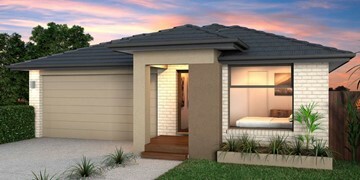 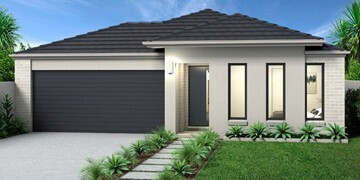 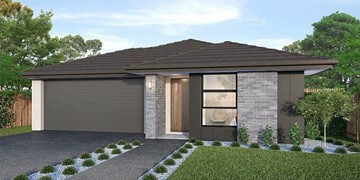 With plenty of space for everyday living and entertaining, the stunning Hotham design is a must-see.